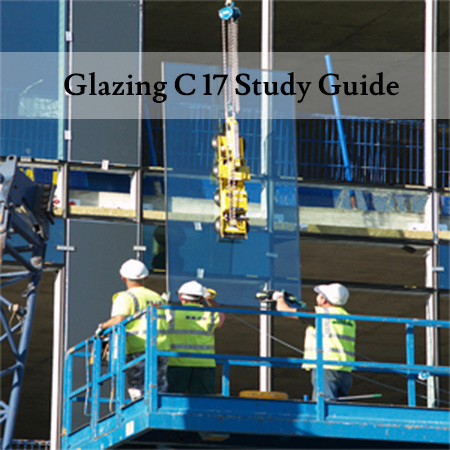 View cart “Peerless Study Guide: Glazing (C-17)” has been added to your cart. The California Contractors State License Board requires a minimum of four years journeyman-level experience in order to apply for a California Contractors license. The exam is a closed book exam and has approximately 100 questions that must be answered in 2.5 hours. The exams are given on a computer at one of the many testing centers throughout California. An appointment is needed and can be made once an application has been accepted. Once the CSLB has approved your application, you will be informed of the testing date. We recommend that you give yourself plenty of time to prepare and study, preferably months. One of the most effective ways to prepare for the exam is by using the Peerless Glazing (C-17) Study Guide book. The book includes hundreds of pages of relevant content that is covered on the state exam and also loaded with close to a thousand multiple choice questions.